The PIKS Swing Company span the musical globe with their tremendous selection of classics; from Swing, Bossa, Tango and Latin to Rock‘n Roll, Pop, Blues and popular hits. Top-class swing and lounge entertainment for any and every occasion, from Louis Armstrong to Glenn Miller; from Frank Sinatra to Elton John. 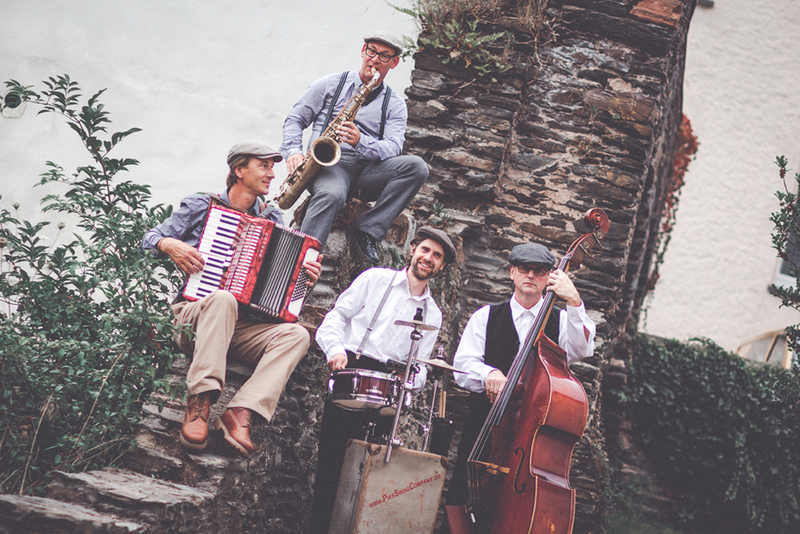 The PIKS present a stylistically faithful repertoire that ranges from the Dixieland jazz of the 20‘s & 30‘s through classical swing, musical melodies and popular hits to pop and rock. 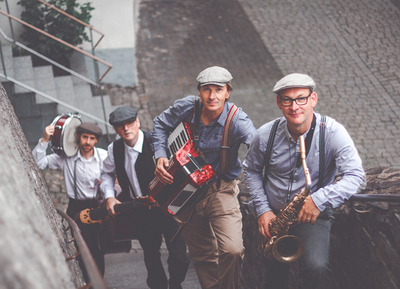 Musical surprises are guaranteed! 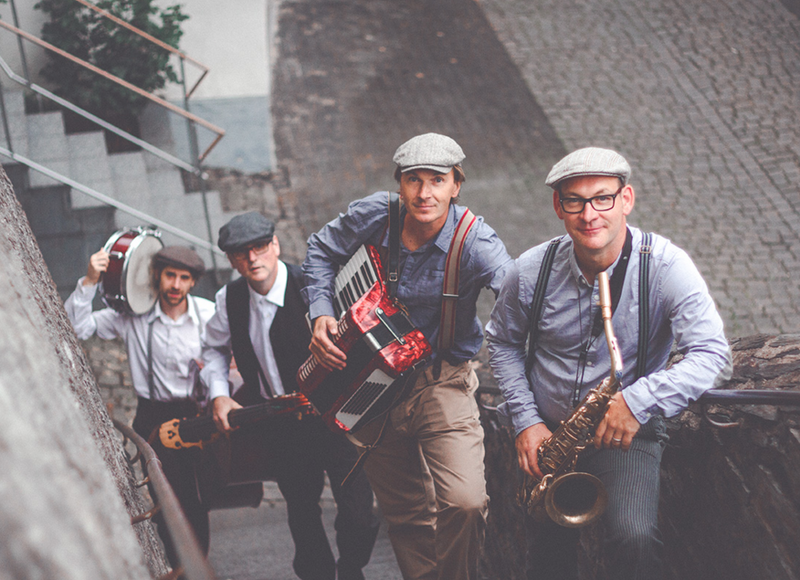 trade shows and for wide-spread audiences or multiple meeting points. 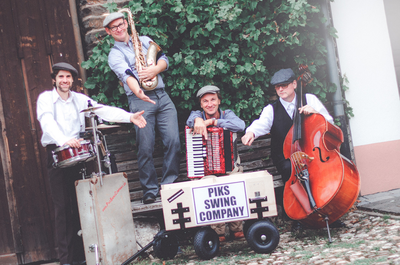 The PIKS can meet any need, no matter whether the occasion calls for some classical swing, groovy jazz or simply a fun-loving, easy-going walking band.